Hyatt Regency Schaumburg, IL – Best Customer Service Ever! Posted November 27th, 2017 by What The Feis & filed under Accommodations, Facebook, Illinois Feis, Oireachtas, People & Places, Tourist. I have experienced some pretty good customer service in my life. Some came with the cost of whatever I was doing, so you would kind of expect it, and some was pure luck. Once, what I believe was a case of mistaken identity* got me the penthouse overlooking Tumon Bay in Guam, and that had some ‘perks’. That said, I think every previous customer service experience was bested by the staff at the Hyatt Regency Schaumburg this past weekend. Posted September 11th, 2014 by Mellie Wilkes & filed under Parents, Related, Tourist. A contribution by my friend Mellie Wilkes who thought some of you would find it useful. Thanks Mellie! So, an amazingly talented friend or family member has invited YOU to a feis? 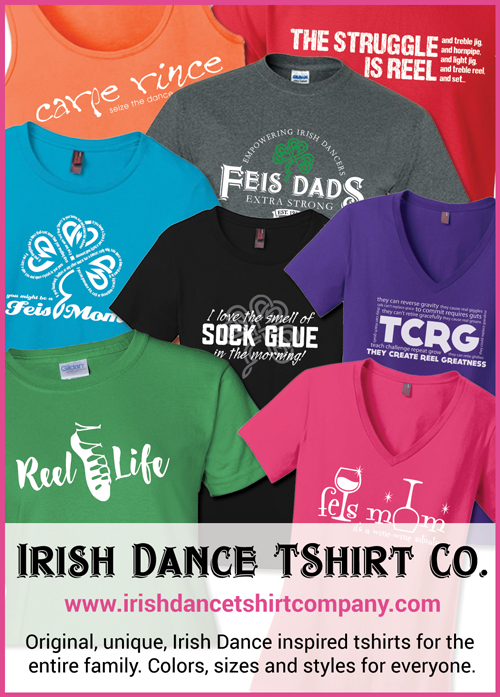 The following are some suggestions and tips, to help in your first feis experience. Also, read the following blog for a better understanding of feis terminology. Posted August 16th, 2013 by What The Feis & filed under Feistaurants, Tourist, Wisconsin Feis. We had an eclectic little restaurant recommended to us because of the filets, and were told they had some gluten free options. Did a quick Google search and found the Via website. Looked good, so we checked it out and were not disappointed. Posted February 9th, 2013 by What The Feis & filed under Feistaurants, North Coast Feis, Tourist. Posted September 18th, 2012 by What The Feis & filed under Feistaurants, Michigan (Muskegon) Feis, Tourist. 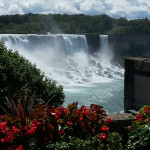 Posted August 14th, 2012 by What The Feis & filed under Feis at the Falls, Feistaurants, New York Feis, Tourist. What can I say, if you go to this feis, you are literally a short walk away from an impressive natural attraction. 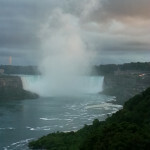 We saw the falls every day during our walks and drove down one night to see the falls lit up. 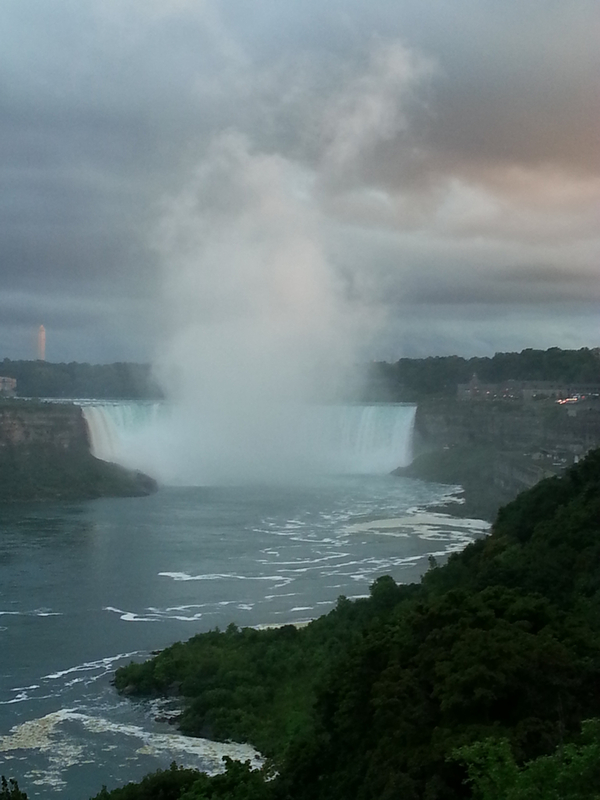 If you have never been, its one of those ‘you gotta see it’ places.